Sale signs are up in every store, and in order for you to not get lost amidst the masses or in the vastness of online offers, to not wander aimlessly about or spend hours on the computer, I have some hands-on advice for you today. Because sometimes we are a little overwhelmed by the overabundance of offers, when sale shopping should really just be fun! 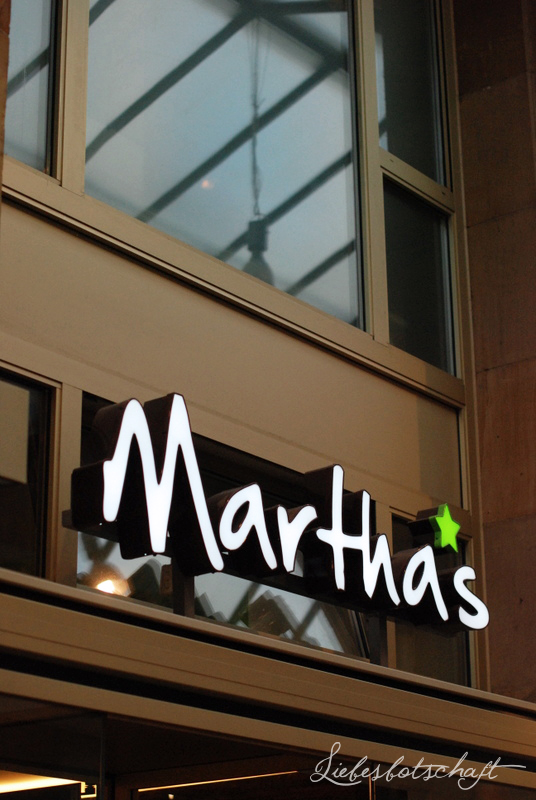 If you happen to be downtown and are looking for a quick and really scrumptious bite to eat, Martha's is your best bet! 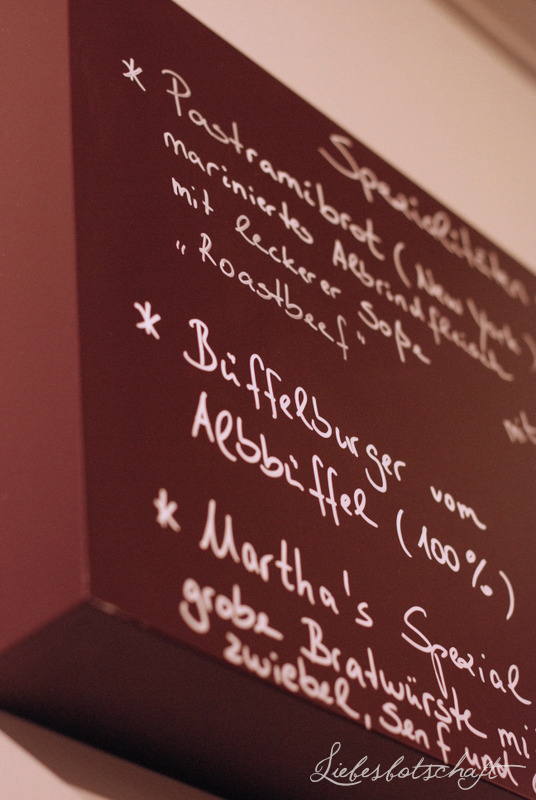 You will find local products without flavor enhancers, a lot of them home-made and everything simply tastes wonderful: there are sausages made from a certain heirloom breed of pork (the so-called “Schwäbisch-Hällisches Landschwein”), tarte flambe made with spelt flour, and my absolute favorite, pastrami! 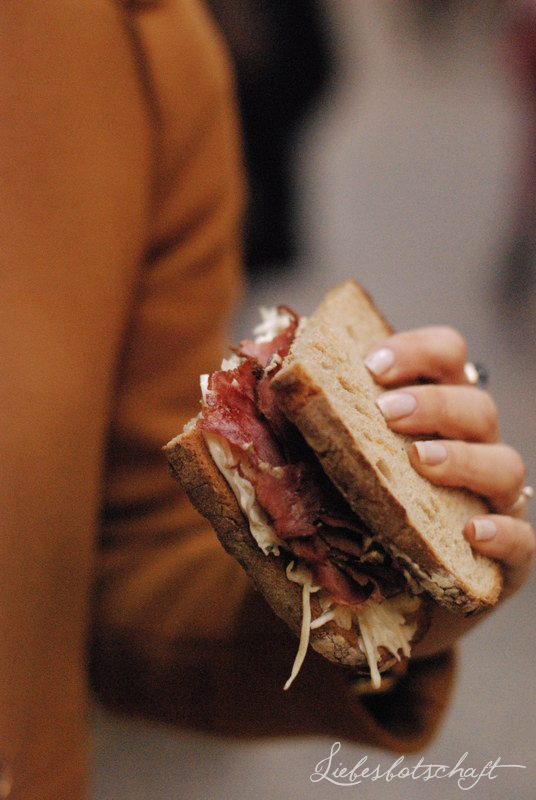 A type of spicy local beef, sliced very thinly and served on warm farmhouse bread with coleslaw. Martha's is a little tucked away inside of the Königsbaupassage (behind me in the 3rd picture) – it would be such a shame, if only few discovered it. 1. A classic monochrome coat. 1. It is coat season forever: while it is really a piece for winter time, you can already use it during those cool October days, and often well into March. There are unfriendly/rainy days galore in the fall and spring. 2. 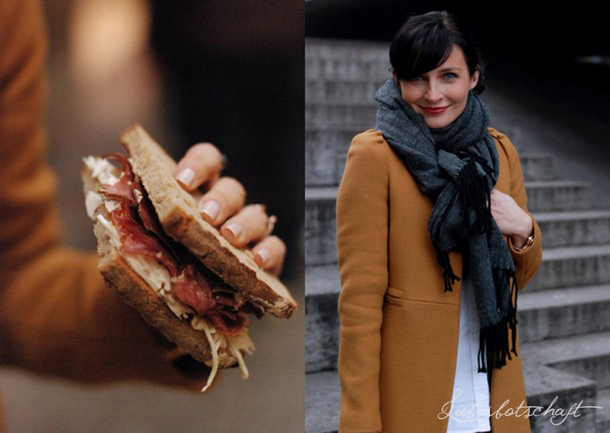 A coat is very versatile! I bought my coat in the sale 2-3 years ago and still very much enjoy wearing it. With an oversize scarf the look is more relaxed than yesterday’s, without any accessories the look is classic like HERE, add a collar and you have an elegant look like HERE. Try and pair a classic coat with sneakers – rad! 3. 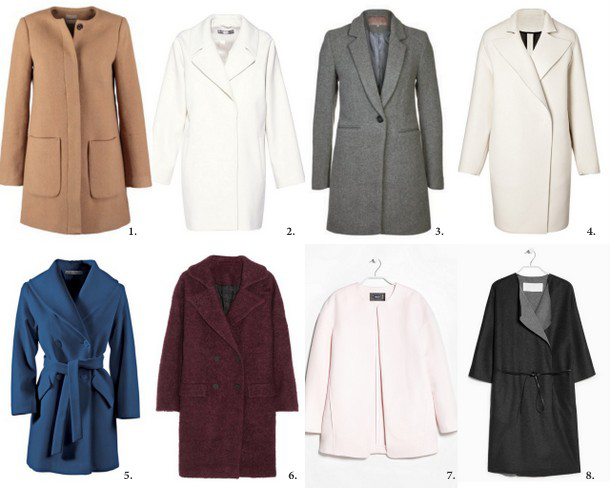 Coats in light colors are particularly beautiful, as they have a spring makeover effect on your skin on grey days. So pick a color during the sale that you might not wear every day, but that is purely fun! 2. Ankle boots with wedge heels. 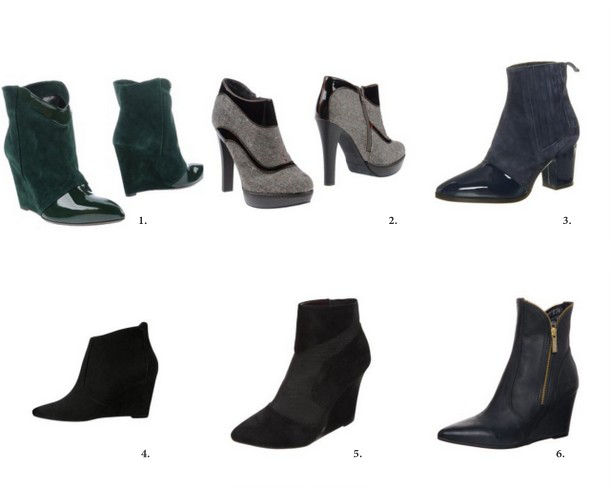 My 2nd tip are ankle boots, which are chic yet also practical for everyday – with a wedge heel they survive even cobblestones and are very comfortable. If you are a little wobbly on high heels you should try these shoes, they are perfect for practicing. A little trick to avoid feet looking like a case for the orthopedic surgeon: the wedge heel has to be very slim and “taper in” to ensure the silhouette remains delicate as is the case with my shoes! Small details such as patent leather inserts, a bit reminiscent of Chanel, are particularly beautiful. If you absolutely do not like wedge heels, you may choose chunkier heels – also quite lovely! In grey, black, plaid and olive green. You can find more of my sale advice in the sale special.